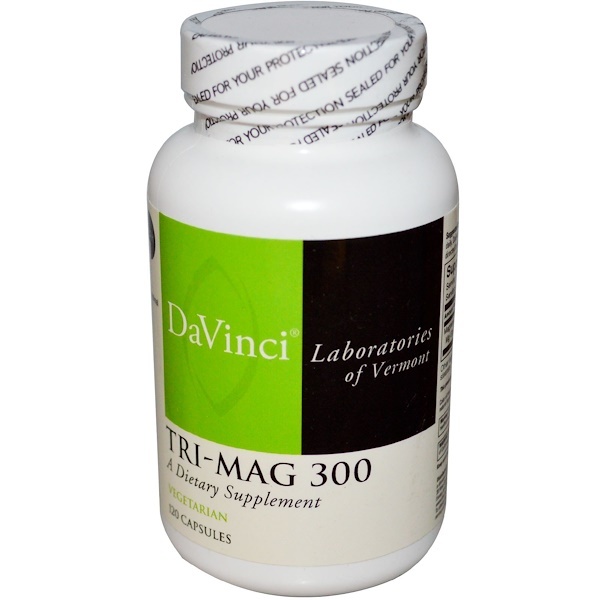 Tri-Mag contains three important forms of Magnesium for optimal absorption and utilization. As a dietary supplement, take four capsules daily. Daily amount may be divided between AM & PM, or as directed by your healthcare practitioner. This product is vegetarian and free of citrus, corn, gluten and yeast. 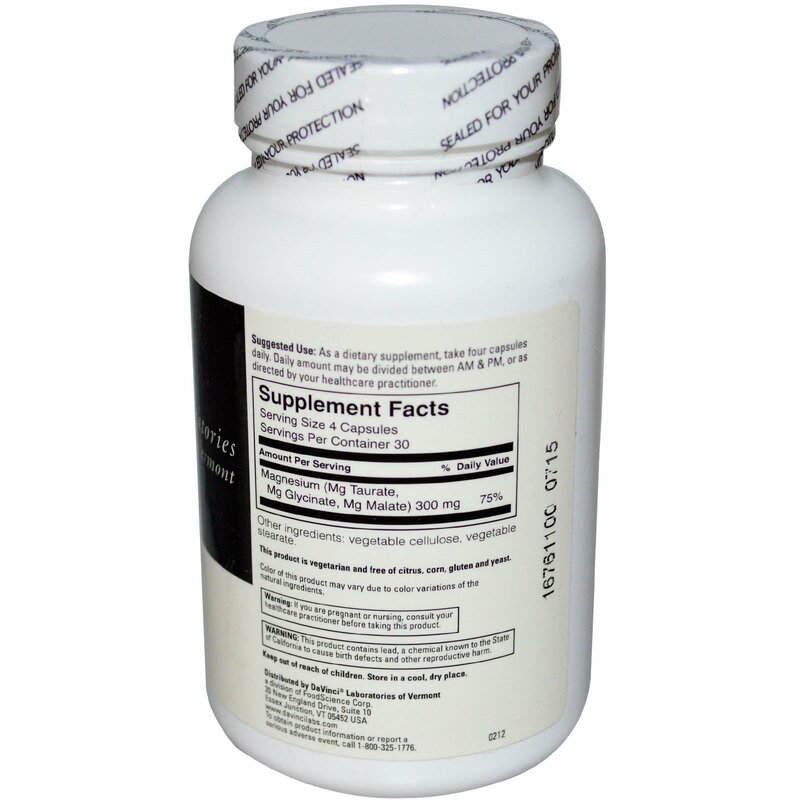 To obtain product information or report a serious adverse even, call 1-800-325-1776.